Our mission is to be the premier provider of innovative green products while upholding the utmost quality and integrity, and to foster a clean environment to ultimately improve the lives of our customers. Eco Insulation is among the highest ranked insulation providers in the Intermountain West. We are licensed, insured, and provide a wide variety of insulation services. Eco Insulation’s representatives are very knowledgeable in energy efficiency, and know what is important to you, the homeowner. Our goal is not only to save you money, but to reduce your carbon footprint as well. Our trained insulation specialists will provide a detailed outline on how you can lower your rising energy costs! Our 100% Satisfaction Guarantee is simple: If any portion of our installation is not to your total upmost satisfaction, then we will redo that designated area until it is done right; we will refund any additional cost associated on that job. In addition, we also offer a LIFETIME GUARANTEE against insulation settling. 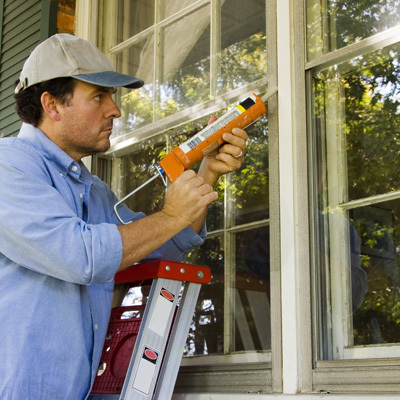 If settling occurs, your home will receive a full replacement at no cost.